We offer a complete menu of breast surgery procedures at our New York City location along iconic Park Avenue. At the New York City, New York, location of MAXIM Breast Surgery, we currently serve clients from Manhattan, Brooklyn, Bronx, Queens, Long Island, Westchester, New Jersey, Connecticut, and the surrounding areas as well as from overseas. We are conveniently located at the corner of 79th Street and Park Avenue, at left on the lobby level of the building. The nearest subway station is at 77th Street and Lexington Avenue. 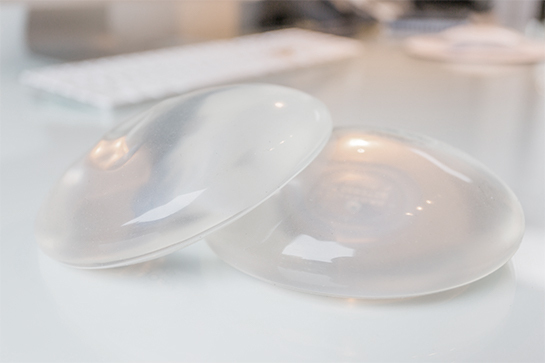 Breast Augmentation/Enlargement – also known as mammoplasty, these procedures are done using implants or body fat to increase the fullness and size of your breasts. Fat Transfer to the Breast – you can increase breast size without the stigma of implants by using excess fat from the hips or thighs injected into your breasts. Breast Lift – these procedures are designed to restore lost volume and shape to drooping breasts due to age, pregnancy, or breastfeeding. Breast Reduction – also called reduction mammoplasty, breast reduction procedures eliminate excess skin, fat and mammary gland tissue to reduce and improve the overall size and shape of your breasts. Gynecomastia – this benign enlargement or swelling of a man’s breast tissue due to a hormone imbalance can be surgically removed. Breast Reconstruction – procedures that restore one or both breasts to normal shape, appearance, symmetry, and size following mastectomy, lumpectomy, or other trauma.